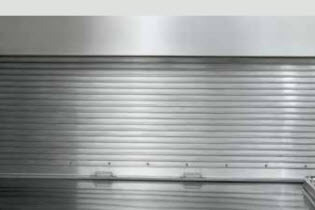 A variety of smart, versatile and stylish solutions to satisfy a variety of commercial, retail, corporate and professional applications. 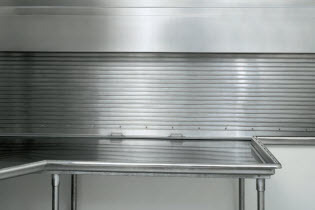 Models 650, 651 & 652 are also stylish enough for a variety of interior uses, including cafeterias, pharmacies and retail settings. 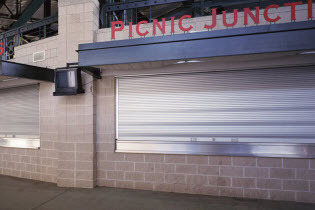 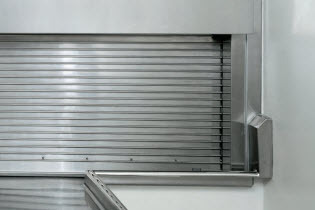 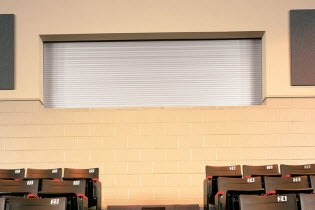 These rolling counter doors are fabricated from 22-gauge galvanized steel can withstand heavy usage or industrial environments, such as stadium concession areas and parts storage areas. 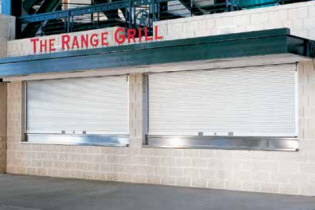 Rolling Counter Doors Model 652 fabricated from aluminum can withstand heavy usage or industrial environments, such as stadium concession areas and parts storage areas. 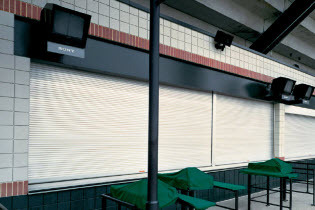 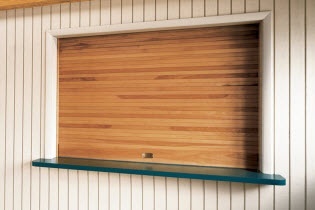 The Model 658 counter doors feature primed galvanized steel curtain and hood and Frame with a Stainless Steel Sill, and satisfy a range of project requirements with ease and style. 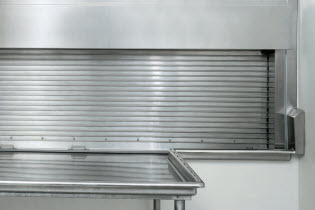 They provide the advantage, convenience and quality of a factory assembled unit, ideal for any number applications, particularly in food service areas.